MOBILE, Ala. – One group of University of Mobile students made history recently when they became the first to graduate from the university’s new Master of Science in Nursing – Family Nurse Practitioner program. The 16 new family nurse practitioners received diplomas during fall semester 2018 commencement on Dec. 15. At a dinner celebration the night before, several earned awards and all were honored for their accomplishments.  “Not only is this an historic moment in the life of University of Mobile, but also for our community, as these advanced practice nurses enter the workforce using the knowledge and skills they gained to improve patient care,” said Rita Croom, dean of the College of Health Professions and assistant vice president for academic partnerships. The Christian university has added a number of new healthcare degree programs in the past two years, including the Doctor of Nursing Practice. A centerpiece of the expanded healthcare programs is the new state-of-the-art Center for Excellence in Healthcare Practice that provides students with innovative technology and patient simulation labs to enhance learning. Montieth received the Highest G.P.A. award. Rhonda Foles was named Outstanding Leader and Ashley Acosta was named Outstanding Clinician. Africa Todd said she has a sense of gratitude and joy upon completing the program. “During this process I have grown so much as a student, a mother, a friend and a Christian. Words cannot begin to express the gratitude and joy that I have. I am so blessed, and I thank God every day for the growth and opportunity He has given me. I want this degree to bring Him glory and honor,” Todd said. Sallyanna Sylveria had just completed a Bachelor of Science in Nursing at UM and was ready to start her career as a registered nurse when the university was enrolling the first MSN – FNP class. Charisse Johnson-Smith said the program brought her more than a degree. “This experience may have started out to provide a better life for my family, but along the way, the assignment became greater. I am a living witness. Trust God, and anything is possible,” Johnson-Smith said. The inaugural class of family nurse practitioners includes: Ashley Acosta of Mobile; Cameka Evans of Mobile; Rhonda Foles of Saucier, MS; Ashley Hughes of Prichard, AL; Chastity Huguley of Mobile; Stacey Lanham of Bay Minette, AL: John Loper of Lincoln, AL; Deanna Montieth of Dauphin Island, AL; Nakia Rankin of Mobile; Sallyanna Silveria of St. Stephens, AL; Charisse Smith of Mobile; Africa Todd of Phenix City, AL; Tiffany Waugh of Eastaboga, AL; Sarah West of Mobile; Anganatte Williams of Mobile; and Amelia Williamson of Mobile. For more about the College of Health Professions and degree programs, visit umobile.edu/healthcare or call Enrollment Services at 251.442.2222.